Do you never know what vehicle you’ll be driving from day to day when you get to the station? Are you a volunteer first responder and use your own vehicle when you’re called out? 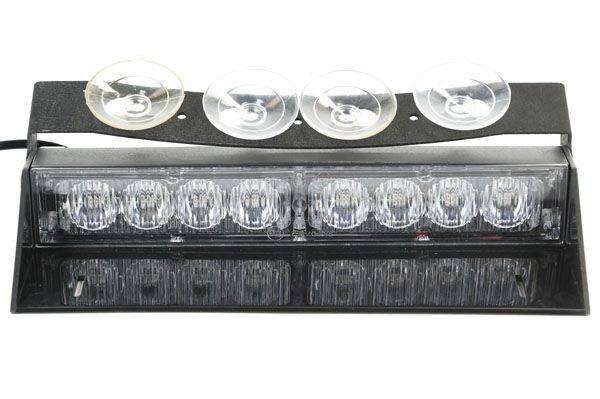 Does your standard issue vehicle have a permanent light bar, but not much more? If you’ve answered ‘YES’ to any of these questions, then what you need is an emergency light with a temporary mount setup. Well...you’re in luck because Extreme Tactical Dynamics has several types of lights that come in numerous sizes and with various placement options. To help you decide which temporary mount emergency light you need, all you have to do is to answer a few more question. Where do you want to put the light? Inside or outside of your vehicle? How much light do you want to add to your existing setup? Let’s say you want to add a lot more light to the exterior of your POV, and you have no light bar. 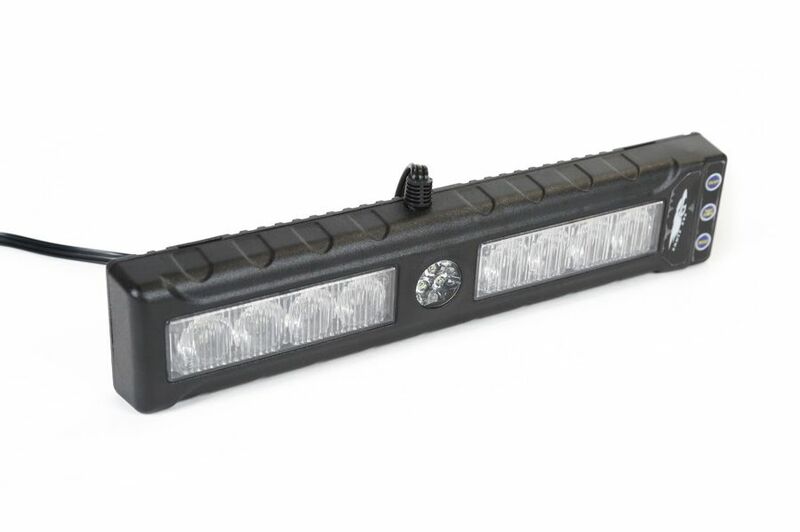 Either of the Mirage 12 or 20 light bars would be perfect because they are low profile, shine in 360°, and produce 66 or 114 Watts of high-intensity flashing light. You ‘pop’ them on once you’ve reached the scene and they plug into the cigarette light socket. Powerful magnets hold them in place! If you’ve already got light on the roof, ‘stick’ them on any flat surface in the front or the back even on a tool box. And there are 9 other designs to choose from; all attach with magnets and all shine in a full circle. So you’ve thought about it...and you’ve decided that you want temporary ‘interior’ lights. Then Dash and Deck Lights are what you are looking for. They are high-intensity, high-performance lights that are quick to mount and demount, ready to go into action in just minutes. Turn any vehicle into a highly visible emergency unit in a flash. The Lynx Series is just one type that ETD offers for sale which would make the perfect emergency lights for first-time volunteers who are just getting started. If you’re a ‘seasoned’ first-responder, these are a perfect addition to your light system without having to take the time to do any hardwiring. The swivel design of the suction cup bracket insures a tight fit. Depending on the model, you get from 19 to 30 pre-programmed flash patterns; all models come with pattern memory. A long power cord allows you to put the light bar anywhere you want on the interior. Remember sometimes you might want to put the smaller units on side windows. There are options galore when thinking about purchasing a temporary light for your emergency vehicle. Magnets, clips, headliner brackets, and brackets with suction cups make it possible to quickly mount this category of emergency lights. The cigarette lighter power plug with flash pattern and ON/OFF switches is a standard feature for all ETD ‘temporary’ emergency vehicle lights. And, in many cases, the lights are 100% waterproof, sealed with industrial grade epoxy, so if you change your mind and want to hardwire them, all you have to do is buy the right bracket. ETD has those, too!